In The Caesar of Paris, Susan Jaques exposes a little known facet of Napoleon’s extraordinary reign – his obsession with antiquity. 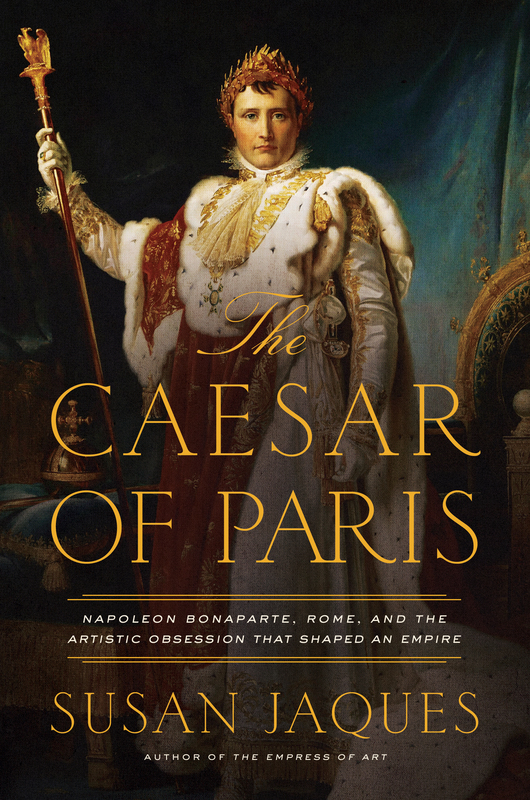 An engaging blend of biography, art and cultural history, The Caesar of Paris looks at Napoleon’s life through the prism of art and his fascination with Rome, ancient and present. Napoleon sought legitimacy by associating himself with antiquity’s greatest commanders and his reign with the civilizations of classical antiquity. As his dynastic ambitions grew, Napoleon appropriated the symbols and icons of imperial Rome — everything from his hairstyle and the imperial eagle to classical treasures and triumphal monuments for his own imperial capital, Paris. 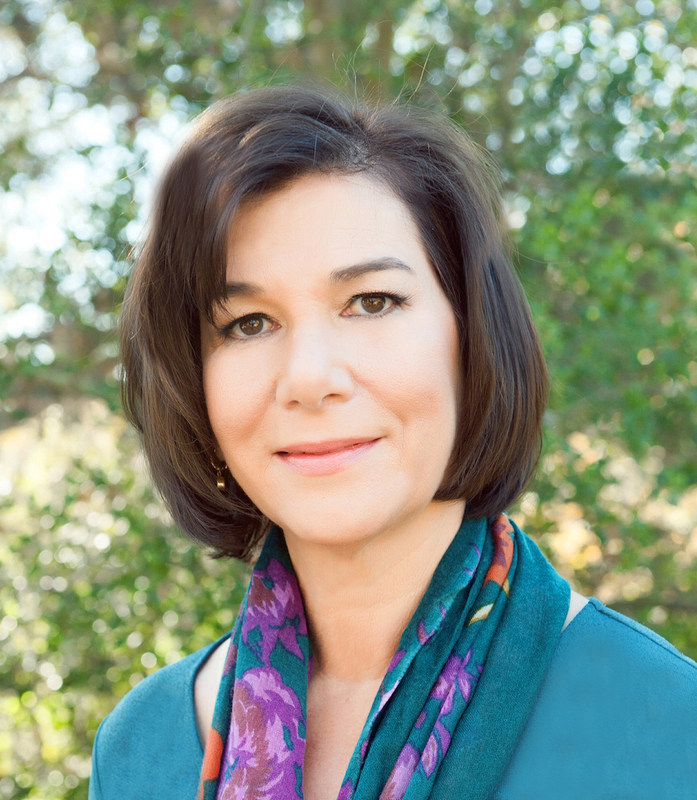 SUSAN JAQUES is the author of The Caesar of Paris and The Empress of Art. She graduated from Stanford University with a major in History and earned a MBA from the University of California, Los Angeles. A member of the Napoleonic Historical Society and Historians of Eighteenth-Century Art & Architecture, Susan lives in Los Angeles where she's a gallery docent at the J. Paul Getty Museum.